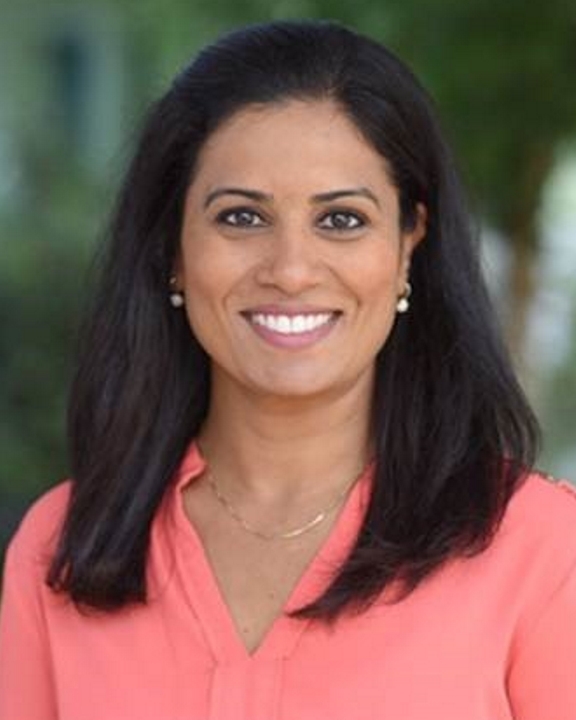 Gayathri Jith brings nearly 20 years of experience as a senior leader of health care institutions, including pediatric academic medical centers, nonprofit hospitals, medical groups and research institutions. Her expertise spans strategy, business development, operations, compliance, physician services, access, revenue cycle, facilities and support services. Ms. Jith served as senior vice president and chief administrative officer at one of the top 10 hospitals in the nation, Children’s Hospital Los Angeles. There, she oversaw the departments of Information Services, Construction, Facilities, Support Services, Ambulatory Services, Transformation Project Management Office, and the clinical service lines, including Cancer and Blood Diseases, Heart Institute, Neurosciences and Orthopaedics. She was responsible for leading growth and performance improvement while ensuring the highest quality of care and expanding market share. Prior to joining CHLA, she served as Senior Vice President of Strategy, Business Development and Ambulatory Services at Valley Presbyterian Hospital where she led health care reform efforts, oversaw the hospital’s strategic direction, physician network development, clinical service lines, grant programs, marketing and communications and ambulatory clinics. She worked with medical groups and FQHCs under capitation (130,000 lives) and outside of capitation to create networks and manage risk pools. During her tenure at Valley Presbyterian, she also served as the vice president of Operations and senior vice president of Strategy and Operations where she led the organization’s seismic compliance efforts and oversaw clinical, support and ancillary services. Ms. Jith was honored as a Thomas C. Dolan Executive Diversity Program Scholar and was named as the San Fernando Business Journal’s Top “40 under 40”. Ms. Jith obtained a Master of Public Health degree from the University of California, Los Angeles, and a Bachelor of Science degree in Biochemistry and Cell Biology from the University of California, San Diego. She is a fellow of the American College of Healthcare Executives.